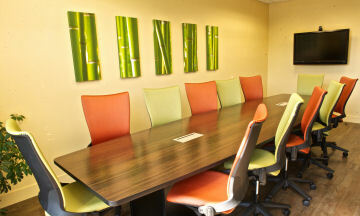 New State-Of-The Art Vacaville, CA Dental Office. Our inviting new dental facility helps instill a sense of tranquility from the moment you enter. Our knowledgeable and friendly staff strives to make your experience relaxed and stress free. 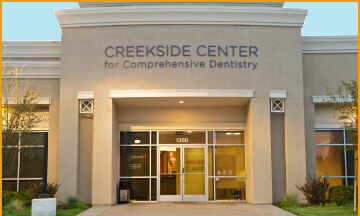 Our dental office is conveniently located at 1350 Burton Dr. right off highway 80 next to the Vacaville Premium Outlets. Call 707.446.7701 to schedule a visit with our Vacaville Dentists. Our comprehensive Vacaville dental care include checkups and cleanings, oral sedation, in-office whitening, Invisalign® clear aligners, veneers, implants, tooth-colored fillings, crowns and bridges, and trauma reconstruction. We strive to make each person feel cared-for by building a relationship based on compassion and trust. 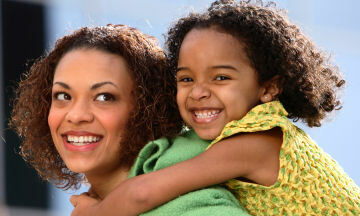 Schedule an appointment with us today, and discover a truly unique personable dental experience your whole family will enjoy for years to come! Dr. Reza Moezi and Dr. Victoria Farr, Vacaville Dentists, are a husband and wife team that has been serving the Vacaville, Fairfield and surrounding communities with excellent dentistry for over 20 years. They are third-generation healthcare providers who are highly regarded for their skills, and amazing dental transformation. We pride ourselves with friendly gentle dental care and our team of dental professionals have been hand-picked to offer you amazing personal service. 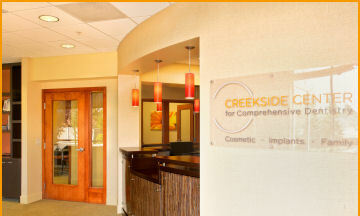 Creekside Center for Comprehensive Dentistry is located in a brand new state-of-the-art dental office conveniently located next to the stores of the Vacaville Premium Outlets. We are honored to serve the communities of Vacaville, Travis Airforce Base, Green Valley, Fairfield, Dixon, Vallejo, Winters, Davis and cities in Solano County. We are honored to support our community with caring and skilled dentistry. We have been serving the community as the dentist and dental office of choice for thousands of neighbors over the years. If you are looking for the most gentle and professional dental office, please schedule a visit to our dental office and see for yourself. Meet our dentists & dental professionals who live and work in Vacaville, access forms & financial information, & view all of our dental care services. We take pride in our service. Our friendly skilled team have been with us for years. 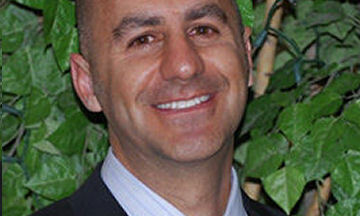 Dr. Moezi has been living and pacticing dentistry in Vacaville for over 26 years. 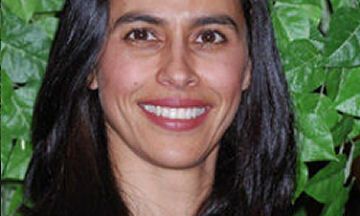 Dr. Farr has been practicing dentistry alongside her husband right here in Vacaville. 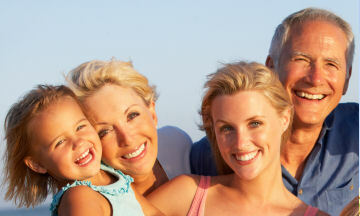 Seeking the ideal family and cosmetic dentist & dental office in vacaville? 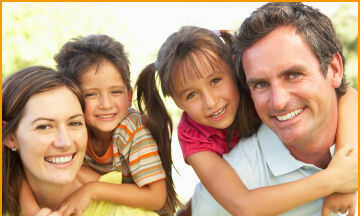 Our Vacaville dental practice offers simple & affordable payment solutions. 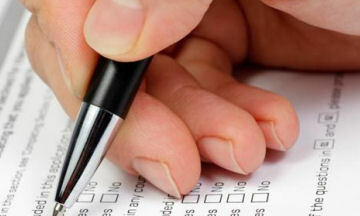 Easily complete the basic dental patient forms prior to your appointment. We love hearing from new dental patients and referrals from our valued existing dental patient. It is a privilege to be of service to you for your dental care needs. Dr. Reza Moezi and Dr. Victoria Farr, your Vacaville Dentists, are looking forward to personally meeting with you to discuss your dentistry needs in our beautiful brand new Vacaville dental office. Our front office staff are courteous, friendly and very experienced. We all live and work in Vacaville and the surrounding Solano County cities. We are your neighbors and we look forward to providing you with comforting general and cosmetic dental care. © 2015 Creekside Center for Comprehensive Dentistry. All Rights Reserved. Sitemap. Terms & Privacy.